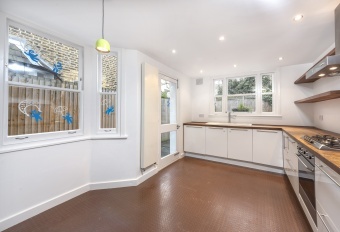 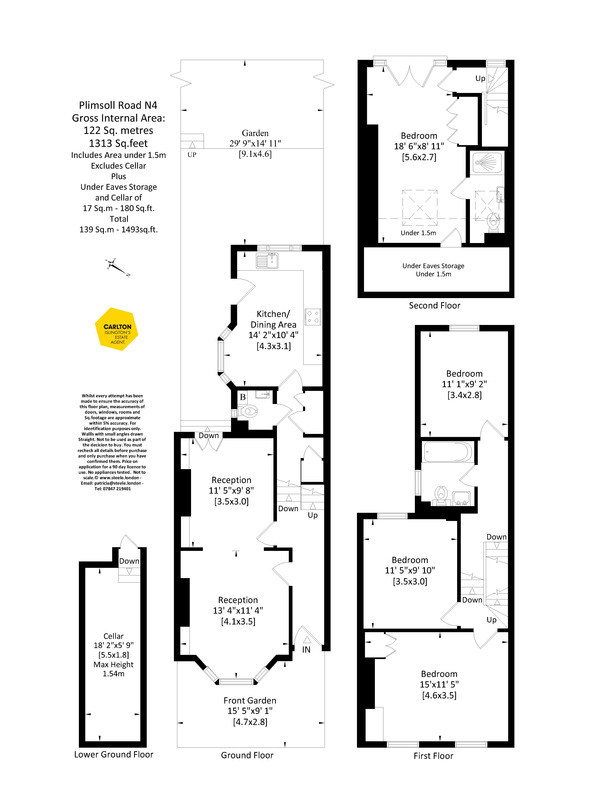 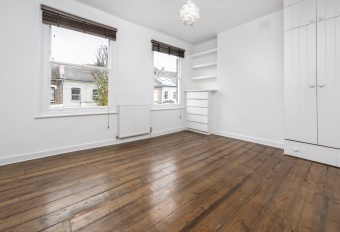 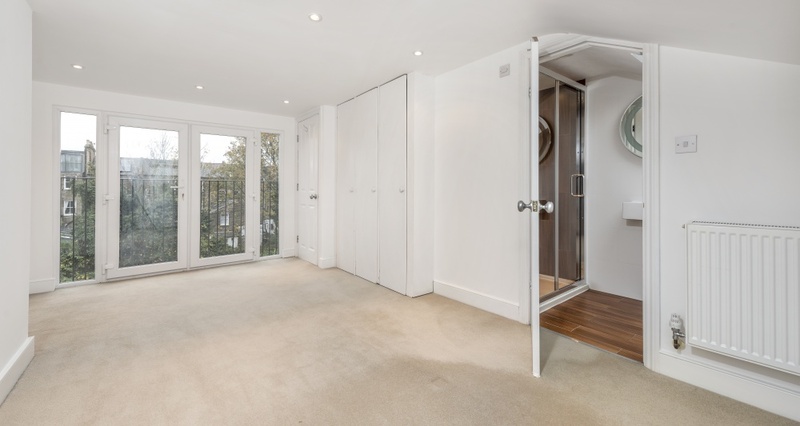 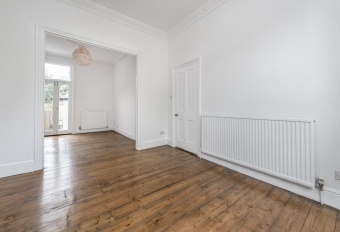 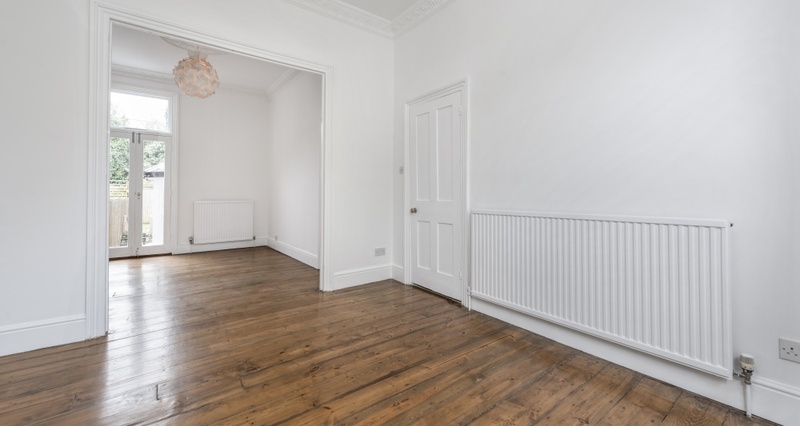 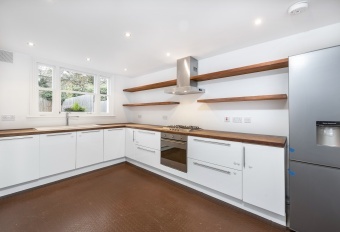 Situated in this tranquil residential road in Highbury, a superb 4 bedroom Victorian house. 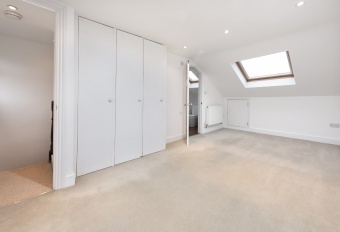 The property is arranged over three floors and is in excellent decorative order. 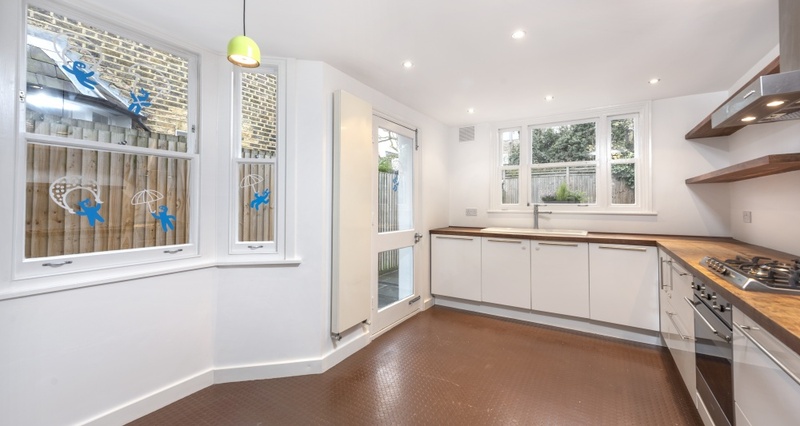 It has an east-west orientation providing plenty of natural light throughout the day and a very sunny west facing back garden. 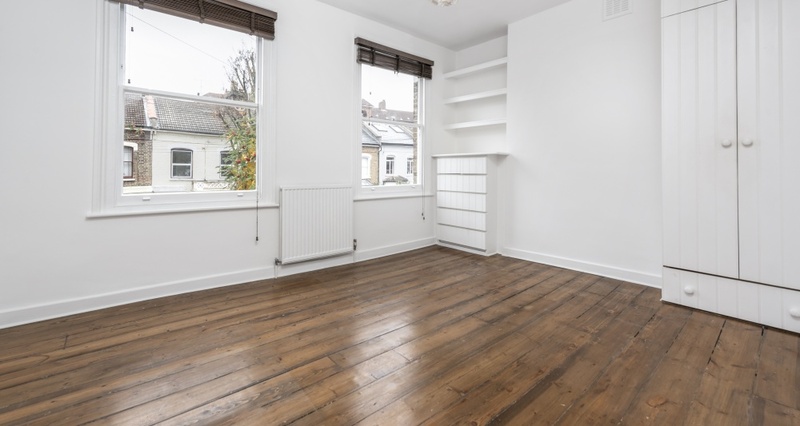 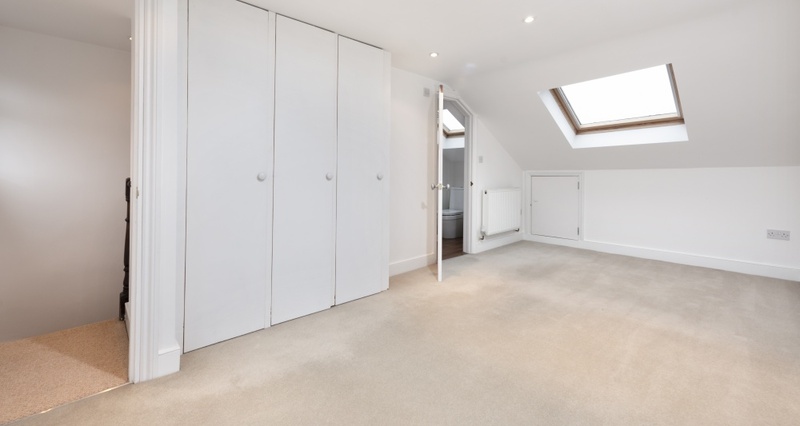 The property is also within a short walking distance of two Ofsted-rated outstanding schools (St John's and Gillespie Road). 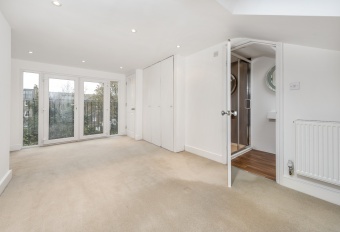 Excellent transport facilities are also minutes away at Arsenal station (Piccadilly line). 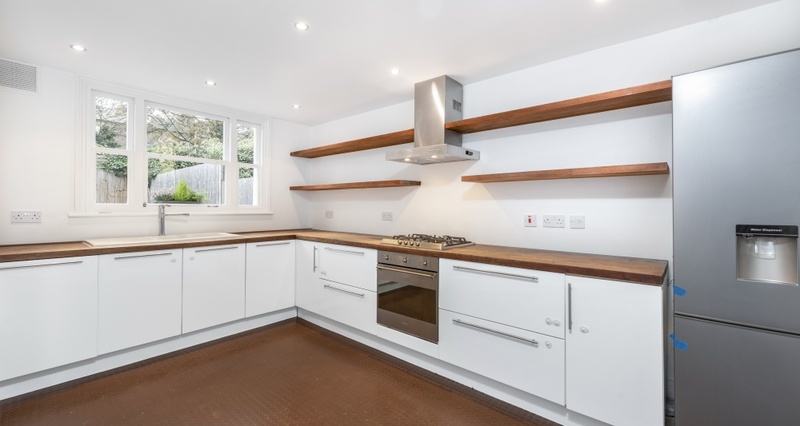 This property also benefits from having planning permission granted for a ground floor wrap around kitchen (side and rear) extension.